Joe was an unselfish volunteer who coached, scouted, manufactured and donated equipment to dozens of schools and organizations. Owner of Couts Welding for nearly three decades, Joe used his skills to produce goal-posts, flag poles, equipment carts, weightroom gear, batting cages and other items for soccer, volleyball and basketball. He used the welding skills he learned in the U.S. Navy to keep his creations repaired. Among his projects was a flag pole he built and erected at Rice Cemetery. He also was a coach at St. Thomas, where he introduced the football program, securing uniforms and gear. He also coached St. Thomas basketball and organized Boy Scout Troop 50 there. 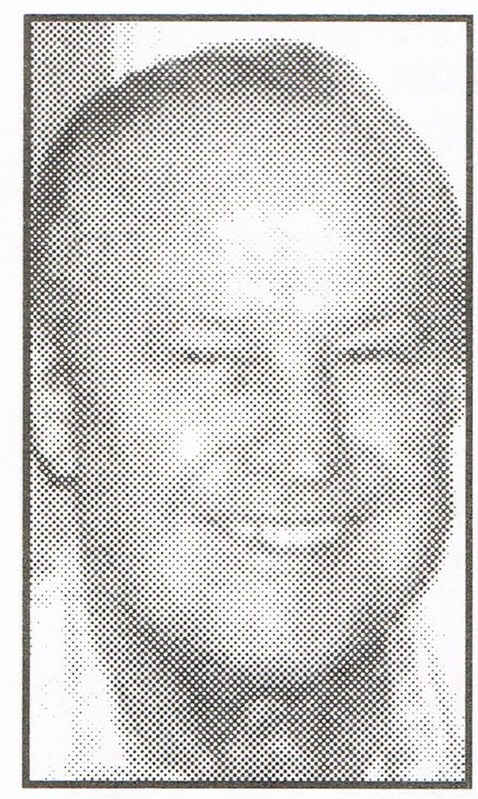 Joe also was a coach and volunteer at Osolo Little League and was a member of the St. Joseph Valley Officials Association for 28 years. He also was a scout for Steve Johnson, Memorial’s basketball coach, as well as Max Bell, Keith Dougherty, Jim Powers and Jack Ford, producing precise reports about upcoming opponents. Joe also kept the equipment repaired at Memorial, North Side and many other schools. An Aviation Metalsmith, Joe served on the USS Enterprise aircraft carrier during his 194245 service in the Navy.